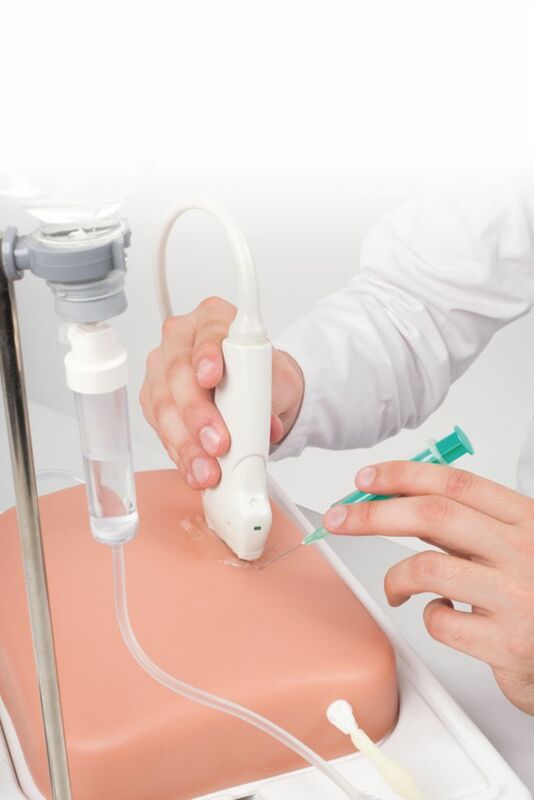 The SONOtrain™ trainer is an excellent teaching tool for basic training and for improving dexterity and hand-eye coordination skills. 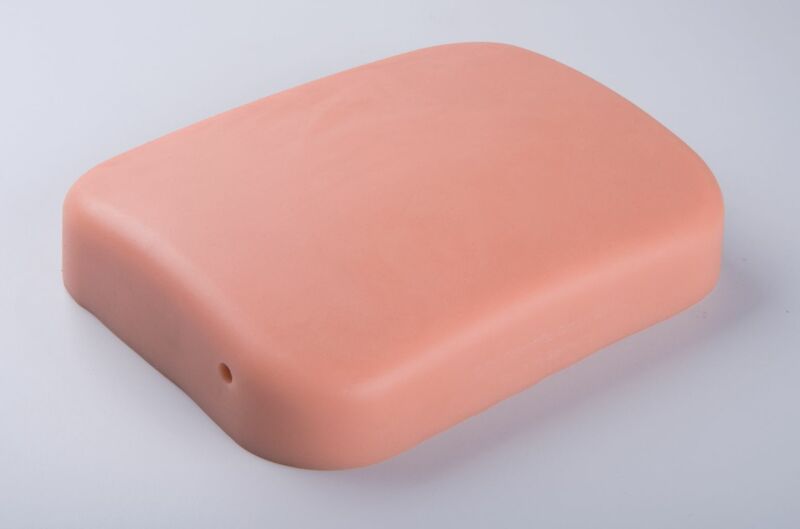 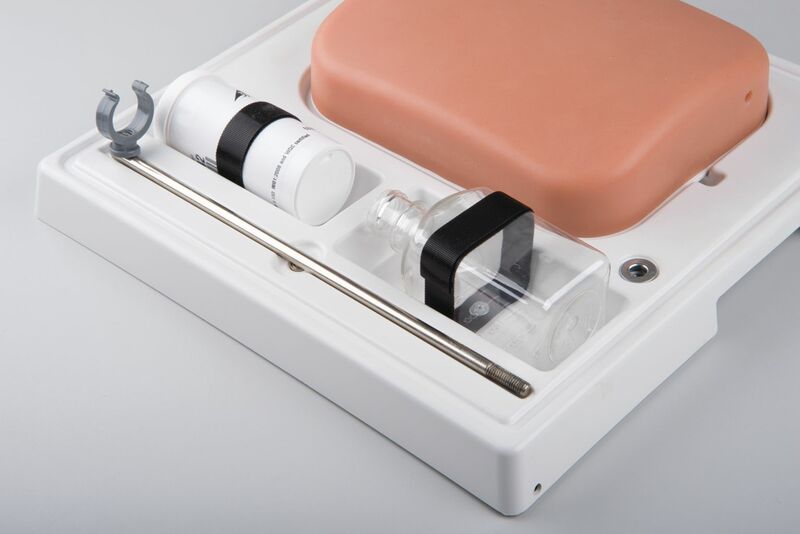 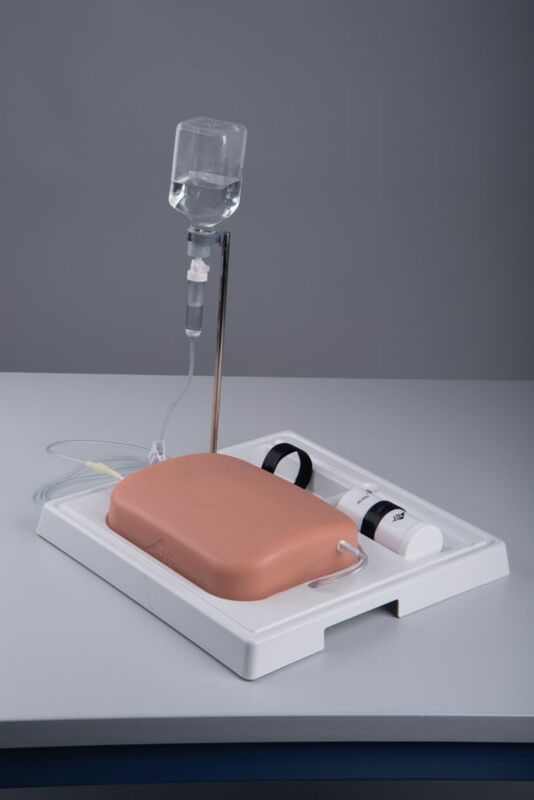 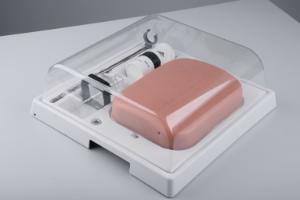 The ultrasound block has three blood vessels with diameters of 4, 8 and 15 mm with adjustable fluid flow. 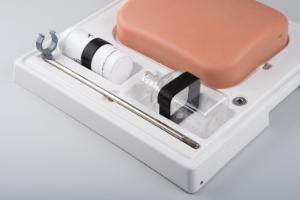 Punctures and injections are possible, with self-closing injection channels.